Handheld gaming scenario has changed, smartphones are now so much capable of running games with very high graphics and improved gameplay. New games have improved AI and better gaming engines, almost computer like and a gamer won’t even feel like playing on a mobile, unlike the older days. However, still a lot of people are fan of the retro games originally released for Nintendo consoles. Those may be released for a much limited piece of hardware, the screen was merely a monochromic and pixelated LCD – yet the fun, the feelings; incomparable to anything! If you want to play Super Nintendo games on your iPhone, you need to install SNES emulator on your device. To run the Super Nintendo games on an entirely different operating system e.g. iOS, you need to have a separate software which is called emulator. Emulators basically create a different file system on an existing file system, so that the other system can run on a native system efficiently. 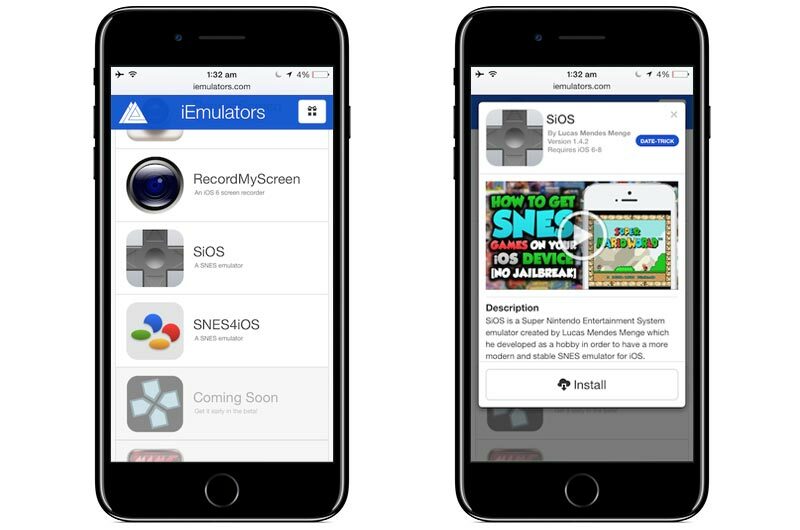 Emulators aren’t supported natively through App Store installation, therefore the owners of iOS devices need to sideload an emulator first and then install the game inside the emulator. Installation for SNES emulator for iOS is not difficult at all, but there are few steps to follow. Also, these steps have to be done in proper order otherwise the emulator may not work at all. 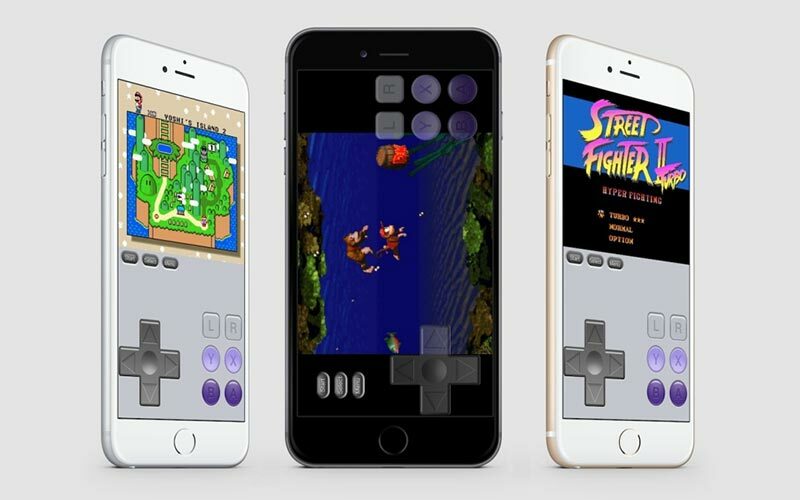 iOS 12, 11, 10, 9, 8 and older operating systems are currently supported by SNES4iOS emulator. Yes, that’s the official name of this emulator we have been talking about if you wonder. Open Safari browser on your iOS device. Load the website iemulators.com. Make sure your iPhone or iPad is running at least iOS 6, otherwise the emulator won’t install. On the new webpage that loads in the Safari browser windows, scroll down until you find SNES4iOS. The logo has 4 colors similar to Nexus (Android) logo, it’s easy to find. A popup on the Safari window should ask you whether you want to download and install SNES Emulator on your iPhone. Tap on the Install button. The download should begin. Wait for the procedure to finish. Eventually, installation should also begin and allow the process to finish. However, you might have to change the date & time if the process doesn’t finish. Launch the Settings app form home screen. Find General and tap on it, then tap on Date and Time. Once you are inside Date & Time menu, tap to disable the Automatically Set switch – simply turn it off. Now, set the date backwards. For example, set a date from 2012. If any error pops up, keep tapping Retry. Installation should be done soon. Open the app, and tap ‘Trust’ when a certificate issue pops up. As it appears, installing an SNES emulator is easy enough. Just follow through the procedures and you can get into SNES gaming on your iOS device.